Chicago Celtic Soccer Club was originally founded in 1957 and re-established in 1991. The Irish lads assembled a team of Irish expatriots. This is their story. 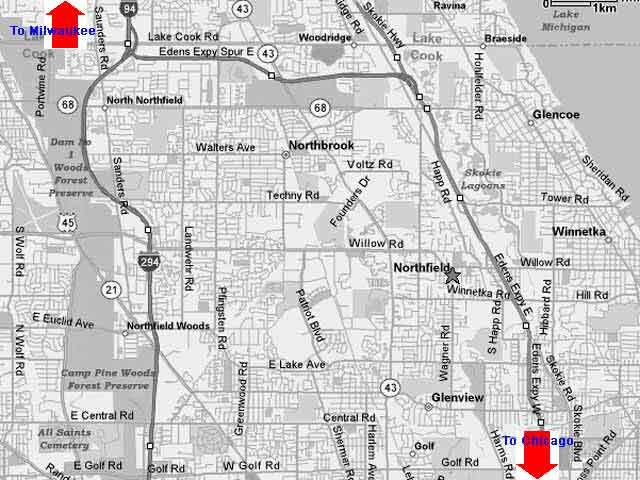 From the North, Take the Edens Spur ramp to I-94 South. Exit on Tower Road and head south until intersection with Willow Road. Turn right, head west two blocks to Bristol Court. The park is on the right.